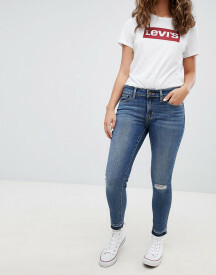 Skinny jeans by Levi's, You can never have too many, Mid-rise waist, Zip fly, Five pockets, Ripped knee, Raw-cut hem, Levi's patch to reverse, Skinny fit, A tight cut for a sleek shape. 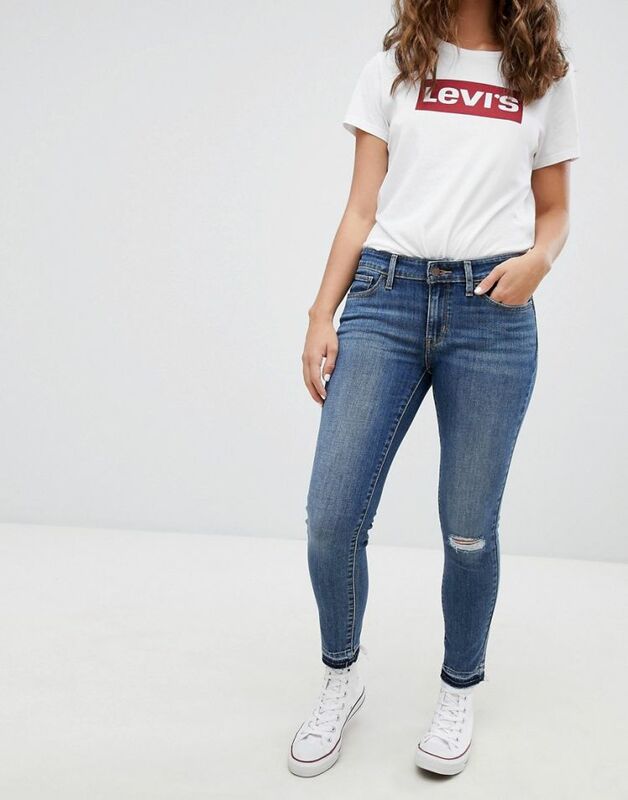 Since creating the first ever pair of blue jeans back in 1873, American label Levi's has gone on to become one of the world�s most iconic denim brands � but you already knew that. Today, its collection has expanded to include jeans in a range of cuts and washes, as well as shirts, T-shirts and jackets. 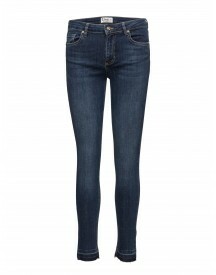 Look out for the brand�s 501 Original jeans, for an all-American, all-you look.